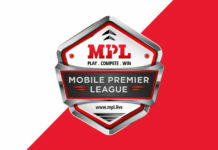 Nazara Technologies, a mobile gaming company based out of Mumbai, has received a new round of funding from ESL (Electronic Sports League), which is the world’s largest esports company. With this, the company has now acquired a minority stake in the Mumbai-based company. The new cash infusion will be used by the company to scale up its operations and expand its presence to emerging markets. As a part of the deal, Nazara’s subsidiary NODWIN Gaming also gets a five-year exclusive license to use the ESL brand for e-sports competitions in India and can also explore local versions of key ESL tournaments as well as media distribution rights of ESL global content. 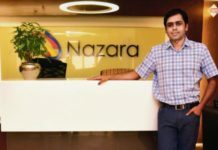 We at Nazara welcome ESL to Nazara’s family of shareholders and look forward to partner with ESL to bring global games to India and other emerging markets. We believe that the partnership with ESL and NODWIN Gaming will enable us to leverage the strength of global experience of ESL, the execution experience of NODWIN Gaming and on ground networks of Nazara across different countries in emerging markets. Our goal is to bring esports to the players and fans all around the world. We believe that Nazara, one of the leading mobile games companies will help us in expanding our ESL operations through strategic local partnerships. 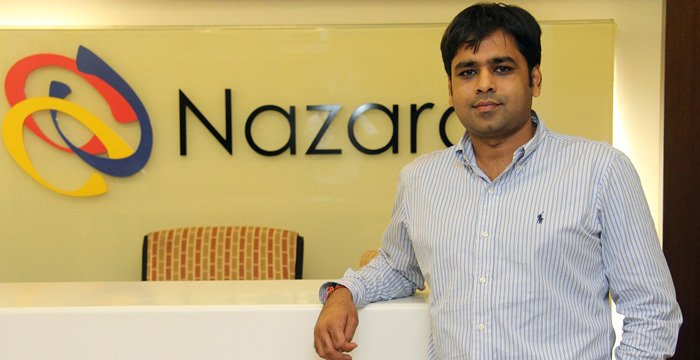 Nazara, which is planning a public listing, has seen interest from various investors of late. In December, an affiliate of asset management firm India Infoline Finance Ltd bought shares worth Rs. 330 crore in the company. 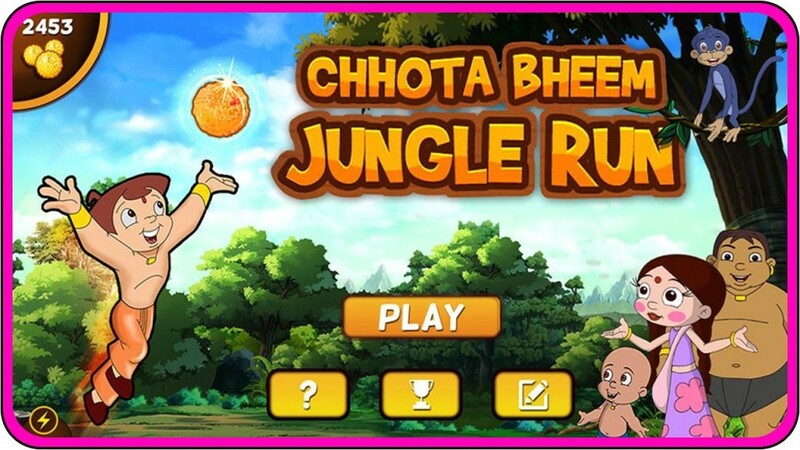 In the same month, ace investor Rakesh Jhunjhunwala invested Rs. 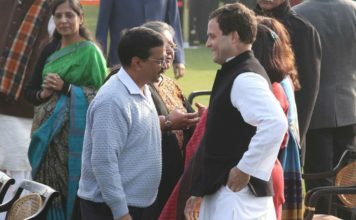 180 crore in the company. The company, which filed its draft red herring prospectus with the Securities and Exchange Board of India on 1 February, proposes to sell 20.55% stake—19.21% by WestBridge Capital and about 1.33% by promoter group Mitter Infotech Ltd. ICICI Securities and Edelweiss Financial Services are advising the company on the IPO. Next articleValentine’s day offer : HDFC partnered Apple, offering huge cashbacks!